With the support of our diligent team of professionals, we are offering our clients a wide range of Temperature Calibrators Model- PROVA 125. These are provided with 11 types of thermocouples to provide internal and external temperature reference. Our range iof temperature calibrators are available in various other technical specifications and offered at industry leading prices. 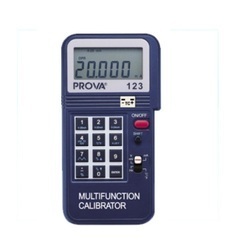 Our rich industry experience in the respective field helps us to offer a quality range of Universal Calibrator Model UNICAL 3001M. 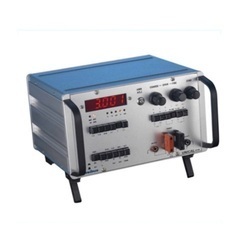 The equipment can display the ambient temperature and also suitable for calibration of all type of instruments. Our range is light weighted, easy to carry and extremely easy to operate. Looking for Temperature Calibrators ?